It has never been easier to buy Vegetable Plug Plants and Seeds, and the best value is from online suppliers. 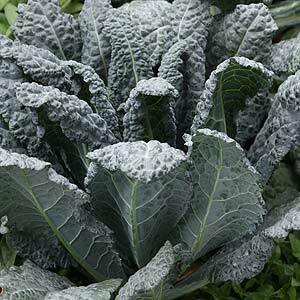 You can easily grow a healthy crop of Kale or many other vegetables in the home garden or allotment. Really the cheapest and easiest way to grow vegetables is from plug plants, and yes you can buy them online as well as at your local garden centre. Are they cheapest and easiest ? Well yes if you combine the two, cheap AND easy. They are easy because they are already small healthy plants, usually packed in larger lots ready to plant at the right time of the year. No need grow indoors or in a greenhouse and you need no equipment. Cheap, well not as cheap as growing from seed that you have collected yourself or purchased. However when you consider time, effort and growing costs which includes water, heat, labour and original plant material, they are relatively inexpensive. They are certainly cheaper than buying advanced potted vegetable plants which tend not to do that well for us anyway. Vegetable plugs, or seedlings, call them what you will are cheap and easy. 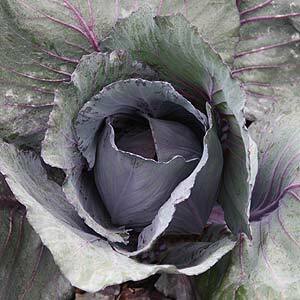 Vegetable gardening in the UK is very popular in allotments and home gardens alike. A huge range of vegetable plants is available for sale online, Veg Plug Plants are often available for sale direct from the grower, a great way to buy plants for the home garden or allotment. Why grow vegetables anyway ? Eating 5 servings of fresh fruit and vegetables a day is good for us, according to modern research they help us in the fight against high cholesterol, colon cancer, and osteoporosis. Growing your own vegetables is fairly easy, a healthy, cost saving and a rewarding experience but what should you grow and can you buy them online ? Consider what your family likes to eat, if they love pumpkin, then plant them, the most satisfying part of gardening can be the rewards of others loving what you produce, so produce what they like. Determine what space you have again, you need a little room to grow pumpkins, so if space is limited, maybe try something else. Consider container grown plants or dwarf varieties all easily found for sale by mail order. Try something new each season, have you considered growing Yacon or 'Peruvian Ground Apple', you may not find them in the shops, but they are great and are available online. Greater variety, able to order in advance, and the knowledge that you can buy ve getable plants direct from the grower are all great reasons to buy veggie seeds and plants online. Delivery to your door also makes it very convenient. With more and more concern about healthy food and rising food costs we aim to provide you with the knowledge and confidence to grow your own vegetables. Along with new ideas about how to grow vegetables we hope to provide easy access to suppliers of vegetable seeds, seedlings seed potatoes and tubers, heritage vegetables, hard to find varieties and new releases.